Colorado is one of the most active states in the United States. It’s beautiful landscape and mild temperatures that include all four seasons make it ideal for adventuring in the outdoors. More winter Olympians come from Colorado than any other state and even those from other states recognize the benefits and beauty of training in Colorado. With all this outdoor activity, comes tools and equipment to enjoy your craft. If you live in Colorado and have a garage attached to your home, chances are, it’s so full of equipment that you can’t park your car in it! When the winter snow comes, it quickly becomes obvious that you need a toy shed! If you are looking for a home for all of your toys, consider an enclosed garage from Wholesale Direct Carports. Here’s how we can help maximize your adventures. When the snow falls, Colorado becomes a winter playground for a variety of sport and winter enthusiasts! The most common winter activities, and what Colorado is known for to tourists, are shredding up the mountains on your skis or snowboard or snowmobiling to and fro. These activities require a ton of equipment including boots, jackets, snow pants, helmets, goggles, poles, in addition to the snowmobile and snowboard or skis! All of this, for one person, can quickly fill up a closet and can make a wet mess inside your house. If you have a separate adventure equipment storage space, such as an enclosed garage, you can have a designated space for it all! Hang hooks to hold your skis and snowboards so they don’t have to lean against the wall or each other and get damaged. We recommend installing shelves and a laundry rack to hang your jackets from. The shelves can hold all of your other winter toys like snowshoes, ice skates, and sleds. While we understand that your winter equipment may not take up an entire garage, we are willing to bet that if you are a Colorado native or a year-round transplant, that you have much more adventure equipment. Enclosed garages are perfect for housing canoes, kayaks, bicycles, and all of your hiking and camping equipment to get out there and explore the fourteeners. 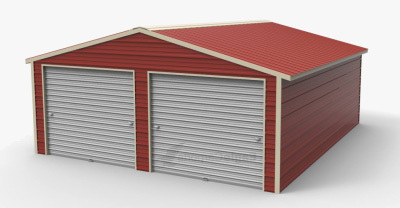 When you invest in an enclosed garage or metal building to store everything, you can have everything organized and ready to use, rather than stuffed in closets, between vehicles in your attached garage or under a tarp next to your house. We like the idea of spitting your garage in half and designating one side the warm side and the other for snow activities. Not only does an enclosed garage make your things more organized and readily accessible and easier to take out and use, but it helps protect your things. 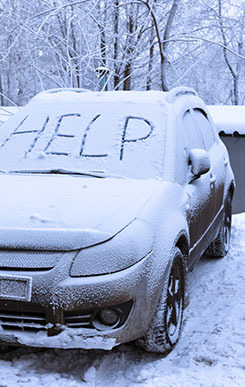 An enclosed garage offers protection from the wind, rain, sun, and snow which will eliminate rust and mold. An enclosed garage also helps to protect from theft, vandalism, and animals. 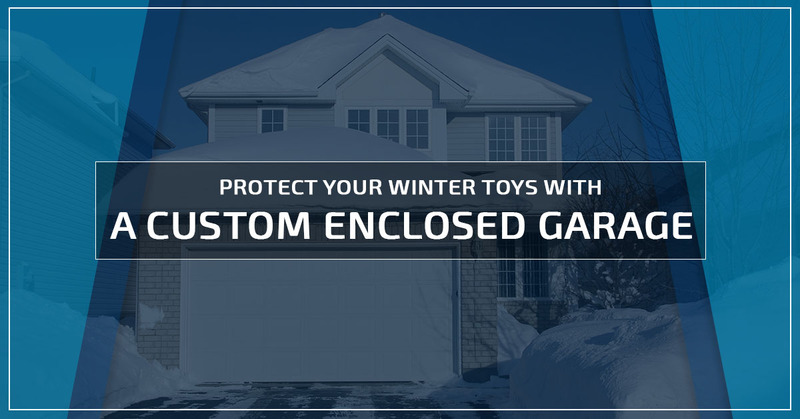 One of the best ways that enclosed garages help to protect your equipment is by providing the room for everything to have its own designated space, which helps protect your toys from storage damage caused by stacking or leaning things and prevents your equipment from being mishandled. 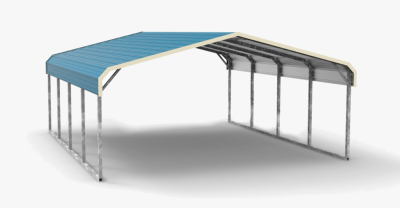 At Wholesale Direct Carports of Colorado, we know how important outdoor activities are to the citizens of Colorado. We know the value of the equipment that it takes to enjoy the activities you love to do the most. That is why we provide quality steel buildings to protect your belongings. Don’t worry about the hassle of hauling or construction as we offer free delivery and installation of our products. We can customize your metal building to fit your needs and free color matching to match it to your home. Contact us to speak with one of our metal building experts today!